Under its sole agency agreement with Japanese manufacturer Kitagawa, 1st Machine Tool Accessories is offering the newly developed Swift Klamp to machinists in the UK. 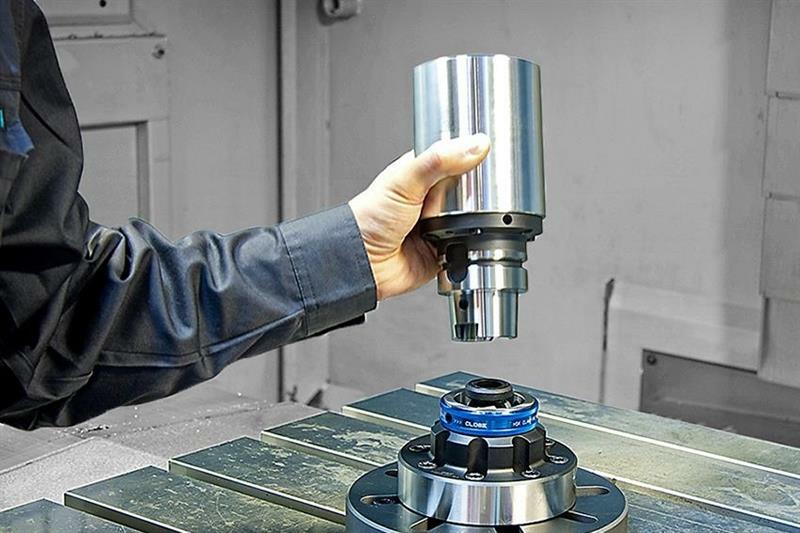 The workholding product uses HSK tool interface technology to provide a secure, low-interference, quick-change clamping arrangement that resists bending forces generated during metal-cutting operations. Designed for 5-axis machining applications, but equally suited to 3- and 4-axis machines, the system consists of three parts: clamping head, work holder and workpiece. The head is supplied either as a manually or automatically operated HSK clamp, while the work holder comprises an HSK interface at the base and multiple options at the top for holding the component, including flange clamps and side clamps. 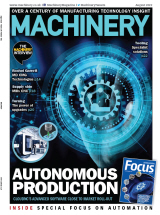 1st MTA says that the most efficient clamping system, however, is the dovetail interface, which features a small clamping surface area to allow enhanced tool access, while its low profile maximises the machine tool's Z-axis travel. Workpieces up to 200 mm square or diameter can be accommodated. The final element is the workpiece to be machined, which in the case of the dovetail holder requires a slot to be pre-milled into the raw billet to match the holder profile. A solid-carbide cutter is available specifically for this purpose. Additionally, pre-machined, dovetailed EN3B (070M20) steel and HE30 (6082) aluminium blanks can be supplied in various sizes for immediate use. The manual clamping head has a versatile flange that suits multiple mounting options. Available in HSK-A40, HSK-A63 and HSK-A100 sizes, the clamping head may be set up offline and the work holder exchanged within 10 seconds. For automated manufacturing processes, a hydraulically-actuated clamping head is available in the same HSK sizes, with seating detection and air blow. The work holders have a standard profile so they can be handled by any general-purpose robot arm.